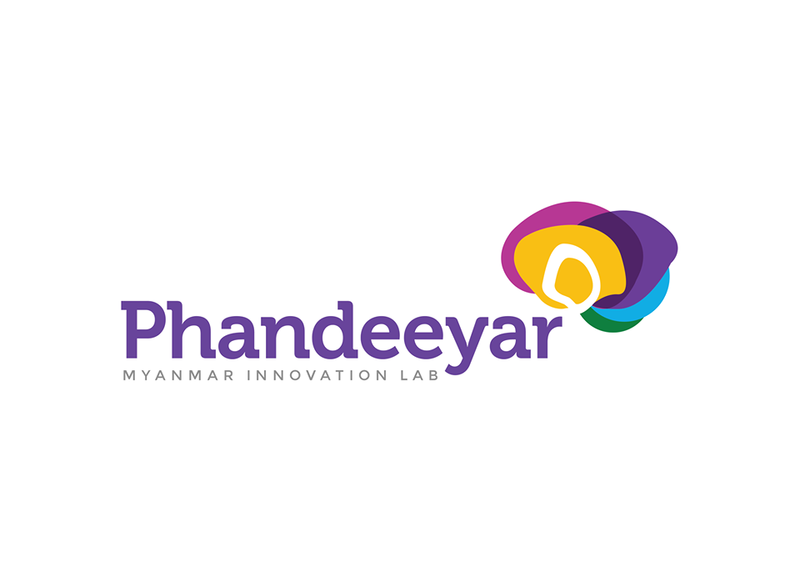 Phandeeyar, a Yangon, Myanmar-based technology hub, received US$2m in funding. Omidyar Network provided the grant. Led by Aung Kham, Aung Win Htut, David Madden, Ei Myat Noe Khin, Sarah Oh and Yan Naung Oak, Phandeeyar is a technology hub created to bring together civil society, independent media, and technologists to expand the technology talent base and the use of IT as well as to create a collaborative tech community. Initially managed by Internews, a nonprofit organization that has been training the country’s journalists and advocating for open Internet in Myanmar, Phandeeyar offers education and training workshops, seminars, meet-ups, and other events such as hackathons and app competitions. Omidyar had already backed in Phandeeyar in a $400k seed round in 2014 along with the Schmidt Family Foundation and the Open Society Foundations.